Today appears to be Essential Phone launch day! Both Essential and Sprint just dropped announcements, saying that you can buy (or pre-order) the phone this morning. 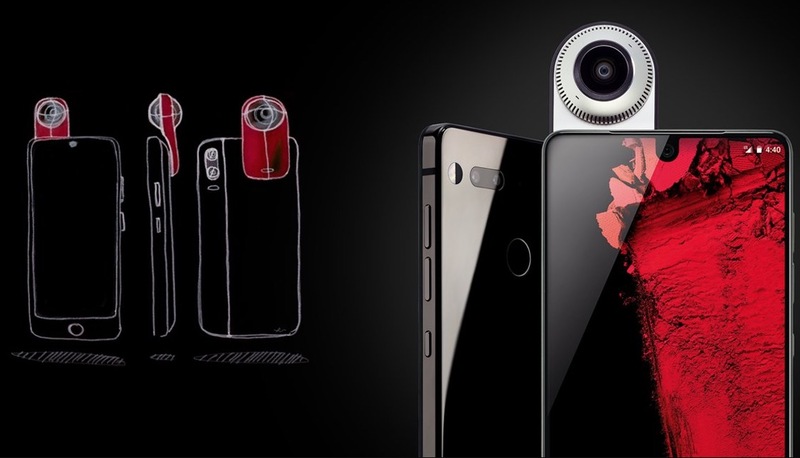 If you want the unlocked version, you’ll want to head directly to Essential’s site or to Best Buy. If you are a Sprint customer and need to go the Sprint purchase route, you’ll find Sprint-specific variants at Sprint’s site as well as Best Buy. As a reminder, the Essential Phone costs $699 and will work on every major US carrier. Sprint is hosting a launch discount, though, and it drops 50% off the price, making it $14.58 per month with Sprint’s lease program. Best Buy has the same deal. As of right now, I’m only finding a pre-order link at Sprint with no word on a ship date. Essential’s site and Best Buy are still on “Coming soon!” or “Reserve!” settings. We’ll update this post once those flip. Finally, Sprint only has the Black Moon color option available, which makes sense since we already know that Essential is only letting early reservations buy the Black Moon too, not the Pure White model. Sprint specifically states that Pure White will be available “at a later date.” I’d imagine that’s going to be the case once all these links go live.